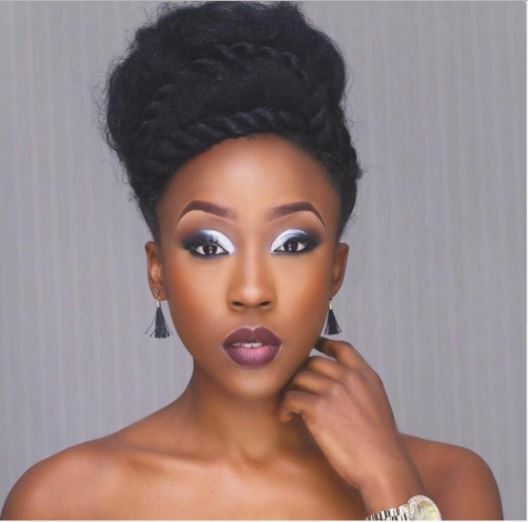 Beverly Ifunaya Bassey, popularly known as Beverly Naya, is a popular Nigerian actress who has since her childhood days wowed the British audience with her brilliance. Beverly Naya was born on April 17th 1989. She was born in Nigeria and raised in England. Beverly hails from Delta State, from Ibuzo, the Igbo speaking region. She had her formal education in the UK. She graduated from Roehampton University in London where she studied Script writing and Film making. Prior to that, she had studied Psychology, Sociology and Philosophy for her first degree at Brunel University. She started acting in London when she was 17. Even though she was studying sociology and psychology in school she later switched to drama and script writing because she has always been more of a creative person. In the U.K she did a few short films for the British Broadcasting Corporation and The Metropolitan Police. She acted in a couple of theatre productions including one by Debbie Tucker-Green, called Stoning Mary and then Psychosis and Crave. She was a lead actress in Lancelot Imasuen’s “Living in Exile” which brought her to limelight and acted alongside star actor Desmond Elliot in the movie which her mother produced. She has shown in a lot of movies leading roles in them since she debuted in Nollywood, she’s also got a couple awards and many nominations to her name. Naya, expectedly, has been linked to a number of young and single men in the Nigerian entertainment industry; like pop singer, Flavour and TV show host, Uti Nwachukwu. On Flavour, she maintained a well publicised comment that she had never met him in person and being linked to him was laughable. For Uti, she explained that they had been good friends and being seen together at an event led to the rumours, as fans assumed that there was more to their casual relationship. 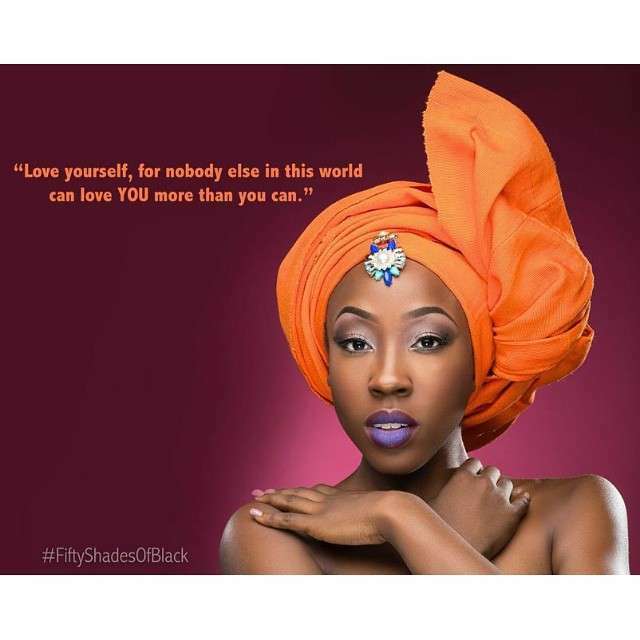 In 2014, Beverly Naya launched a campaign titled ‘Fifty Shades of Black’, aimed at inspiring young girls to feel confident about themselves and skin colour. She won the Most Promising Talent category at the 2010 Best Of Nollywood Awards. She also won the award for Fast Rising Actress at the 2011 City People Entertainment Awards. Beverly Naya is a Dark And Lovely Brand Ambassador.